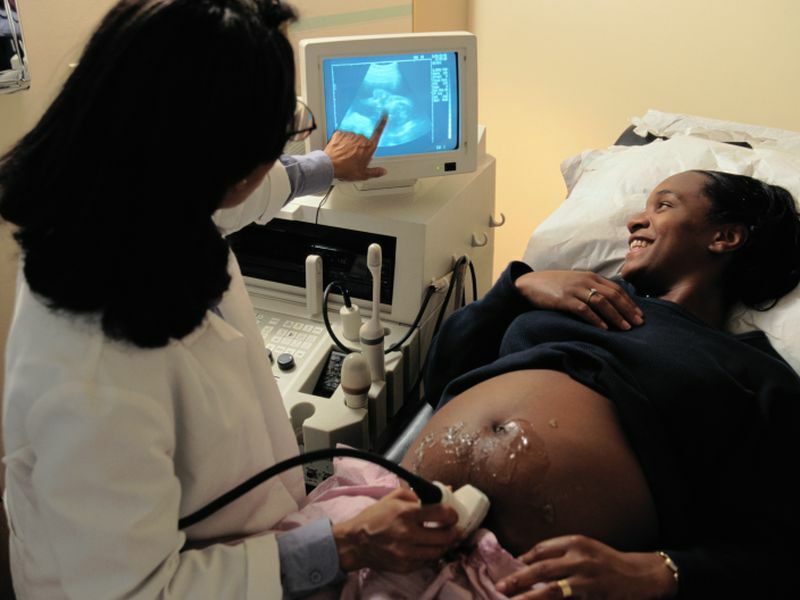 Black women have the highest risk of life-threatening birth complications in the United States, a new study finds. It is a shame it takes an “almost” tragic event of a celebrity for us to pay any attention to this national disgrace. There is no reason why in this country this should be happening. I can tell you however, that while I worked in a hospital environment I witness subtle racism in the way that women of color were treated. They were, in many cases, not listened to or respected the way the white women patients were. I talked to my nurse supervisor about it and was told that it was in my head and not a problem. Again, because the differences in care were subtle it was very hard to pinpoint for specific verifiable complaints, but I know what I saw…. This data bear out that this is an issue across this country that needs to be addressed NOW!